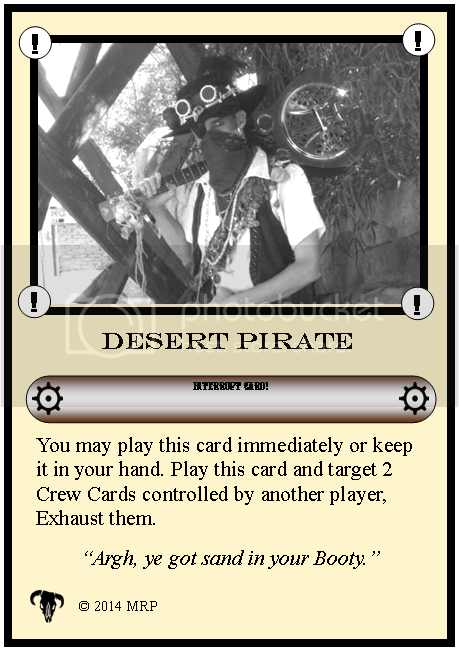 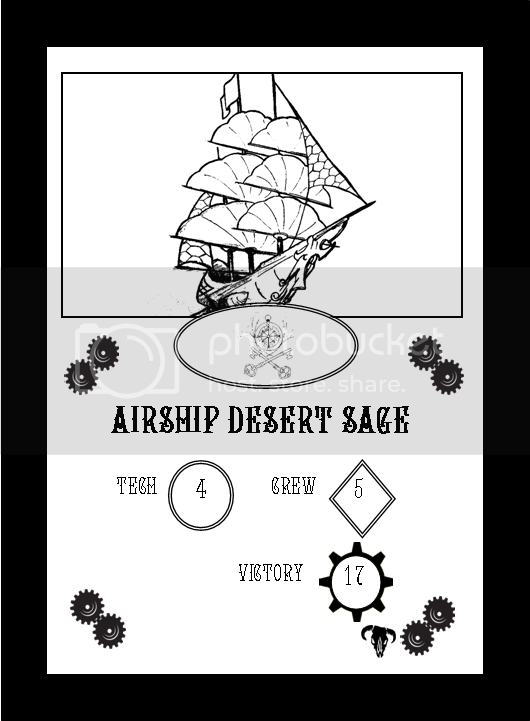 The wild & weird west comes to TWISTED SKIES; THE STEAMPUNK CARD GAME with DESERT STEAM! 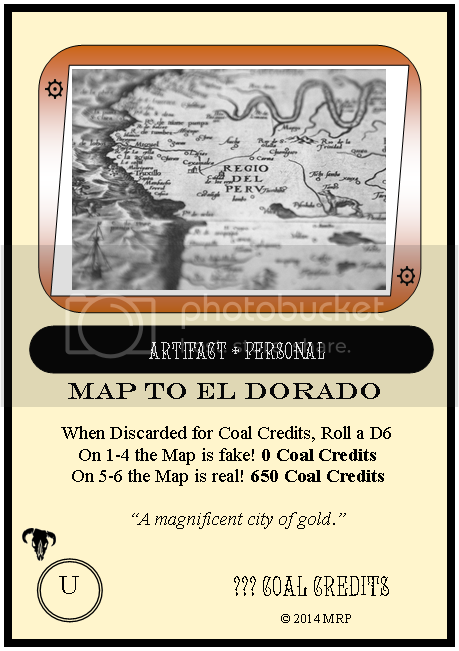 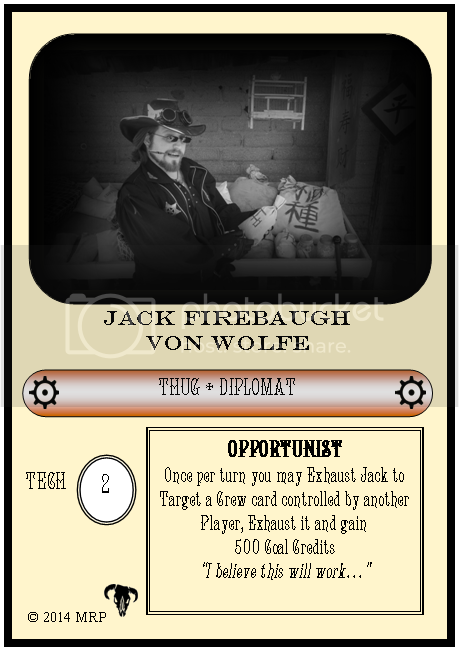 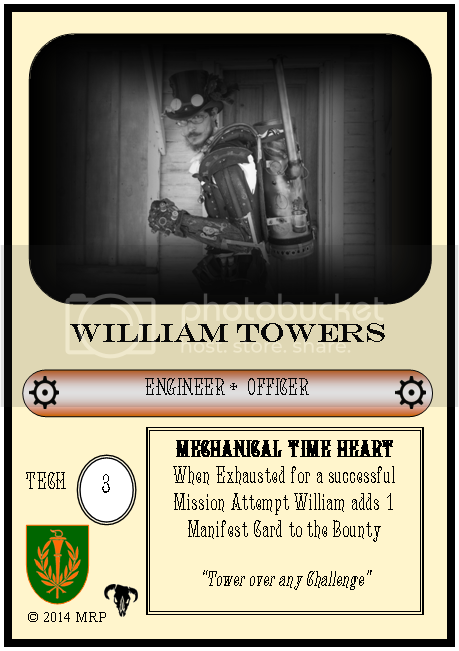 Developed with input and material from Steampunk of the American Southwest this expansion set features new cards to add the exctement and danger of the burning sands to your TWISTED SKIES games! 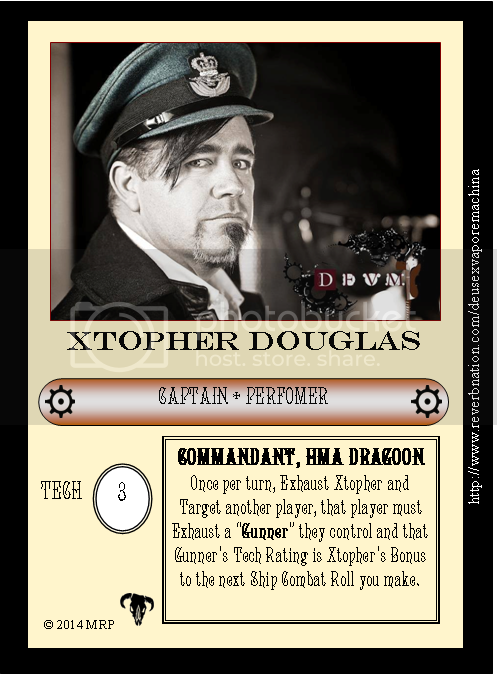 As an added feature the Steampunk band Deus Ex Vapore Machina is featured in this set as exclusive full color promotional cards!